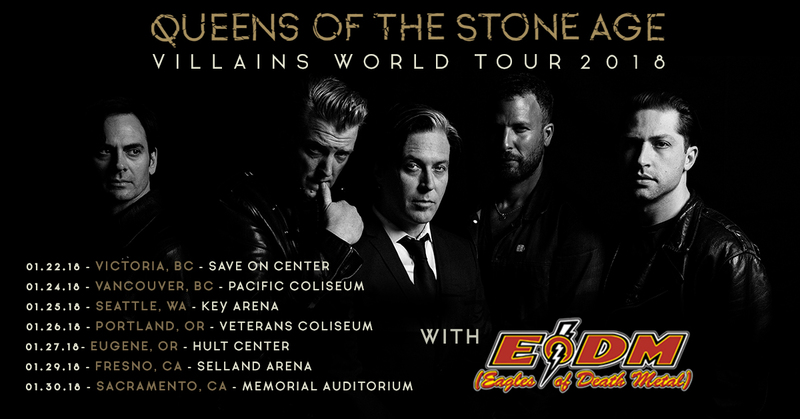 We could not be more excited to announce that we will be playing 7 shows with our brothers, Queens of The Stone Age, to kick off 2018! Dates and ticket links are below, and all upcoming EODM shows can be found here. Boogie'ing and woogie'ing SUPREME comin' your way in 2018……..